The FLOW-3D European Users Conference 2019 will be held June 3-5 at the Diana Sheraton Majestic in Milan, Italy. Join engineers, researchers and scientists from some of Europe’s most renowned companies and institutions to hone your simulation skills, explore new modeling approaches and learn about the latest software developments. This year’s conference features metal casting and water & environmental application tracks, advanced training for workflow automation with a focus on optimization, in-depth technical presentations by FLOW-3D users, and the latest product developments presented by Flow Science’s senior technical staff. The conference will be co-hosted by XC Engineering, the official distributor of FLOW-3D products in Italy and France. We are pleased to announce that we have added a tour of Milan to the conference program. All conference attendees are invited to attend this complimentary tour, thanks to our sponsor, Protesa SACMI. “A peek into FLOW-3D future developments,” Michael Barkhudarov, Flow Science, Inc.
“FLOW-3D v12.0 – Modernized interface, streamlined workflows and greater accuracy,” John Wendelbo, Flow Science, Inc.
“New frontiers in solidification modeling: FLOW-3D CAST v5.1,” Michael Barkhudarov, Flow Science, Inc.
Abstracts should include a title, author(s) and a 200 word description. Please email your abstract to info@flow3d.com by Tuesday, April 23. Registration and training fees will be waived for presenters. Past conference presentations are available through our website. Each presenter will have a 30 minute speaking slot, including Q & A. All presentations will be distributed to the conference attendees and on our website after the conference. A full paper is not required for this conference. Please contact us if you have any questions about presenting at the conference. XC Engineering will sponsor this year’s Best Presentation Award. We strongly encourage presenters to attend both days of the conference. Engineers need to be able to deliver project analyses faster and more efficiently than ever before. This is why FLOW-3D and FLOW-3D CAST have built-in options for workflow automation, a modular text-driven structure that allows for easy scripting, and batch postprocessing. In this advanced training, we will review the features that can help you save time and money through automation and optimization. The Workflow Automation advanced training will take place the afternoon of June 3, from 13:00 – 17:00 at the Diana Majestic Sheraton. You can sign up for the training when you register for the conference. 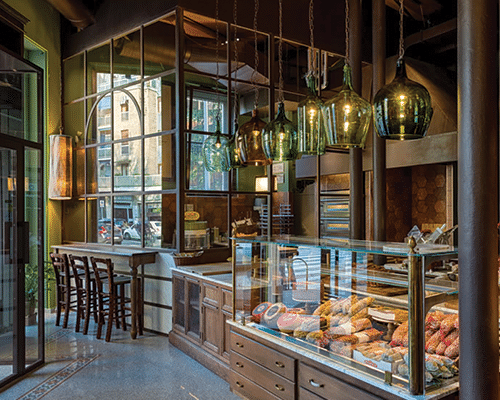 We invite you to see the sights of Milan! All conference attendees are invited to a complimentary city tour on Tuesday, June 4. The tour will take place after the conference on June 4 from 17:30 – 19:15. Immediately following the tour, we will convene for the conference dinner at Toscanino. Please sign up for the tour when you register for the conference. Thank you to our tour sponsor, Protesa SACMI. The conference will commence with an Opening Reception on Monday, June 3 at 18:00. We invite all conference attendees and their guests for a welcome aperitif and appetizers. 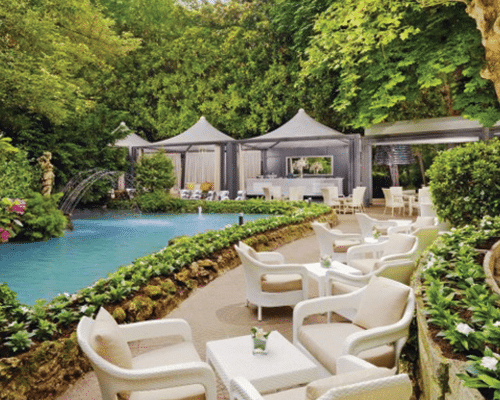 The reception will take place in the Gazebo in the conference hotel’s garden. We are excited to announce that this year’s conference dinner will be held at Toscanino. Attendees will experience an excellent representation of the cuisine of Tuscany. The dinner will be held the evening of Tuesday, June 4. All conference attendees are invited to the conference dinner as part of their registration. The conference will be held at the Sheraton Diana Majestic. The Sheraton Diana Majestic is a historical hotel located in the heartbeat of Milan that works as the perfect base for shopping, business or discovering the city’s rich history. The hotel is located at Viale Piave 42, 20129. If you wish to book accommodations at the hotel, please contact the Sheraton Diana Majestic directly through their website or call +39 02 20581. There are many hotels near the Sheraton Diana Majestic. We’ve researched some of these possibilities and ranked our choices below, along with their distance from the conference hotel. Milan is the second most populous city in Italy, after Rome and is Italy’s first industrial city, with a multifaceted identity that offers attractions in the field of art, commerce, design, education, fashion, finance, and tourism. The city is brimming with iconic art and architecture from Roman times to the Renaissance and beyond to the contemporary era. Famous symbols of the city include the Duomo, an Italian Gothic cathedral that took 600 years to complete and now stands as the largest church in Italy, and Sforza Castle, home to several Dukes and Duchesses of Milan, as well as artists including Leonardo da Vinci and Michelangelo. Today the city is recognized as the world’s fashion and design capital, thanks to several international events and fairs including Milan Fashion Week and the Milan Furniture Fair, which are among the world’s largest in terms of revenue, visitors and growth. If you are coming from the airport to the conference hotel, you can take the Milan Underground. The stop for the hotel is P.ta Venezia. 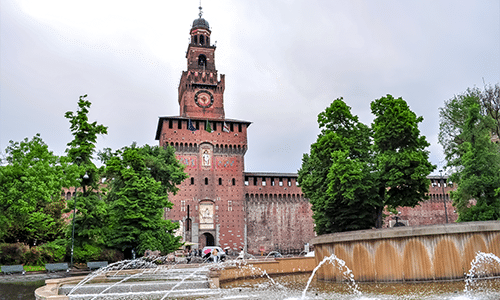 Castello Sforzesco - in the heart of Milan city centre. Courtesy Shutterstock. 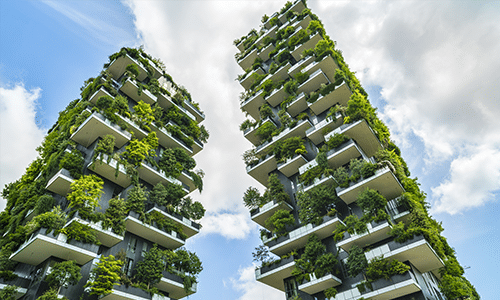 Modern skyscrapers and architecture (vertical gardens). Courtesy Shutterstock. 2019 marks the 500th anniversary of Leonardo da Vinci’s death. A series of events are planned around the world and of course in Italy, and Florence and Milan in particular, the two cities where Da Vinci spent most of his time. Milan is preparing for this period with many events: usually-closed rooms containing Leonardo’s fresco of the Sforza Castle will be open to the public, and Leonardo’s Codex and other art pieces, including tapestries and models, will be shown throughout the city. Do you have questions about the conference? Please call or email Amanda Ruggles at 1-505-982-0088 or amanda@flow3d.com.